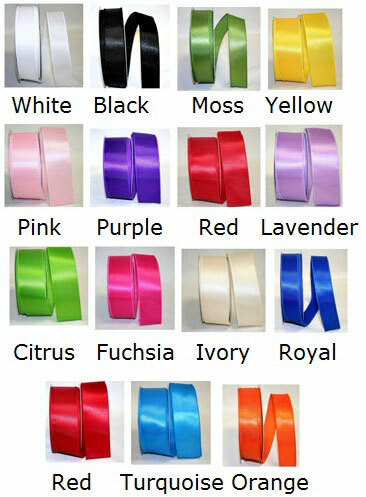 Use this Satin Ribbon to add a decorative touch to your bouquets, vases, centerpieces and more! 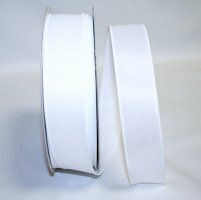 Make unique and attractive designs using this ribbon and enhance the visual appeal of your floral arrangements. Widths: 1 1/2" & 2 1/2"
....Please select Black Citrus Fuchsia Ivory Lavender Moss Orange Pink Purple Red Royal Scarlet Turquoise White Yellow .